Road Dust Control Chemicals | Military | EP&A, Inc. 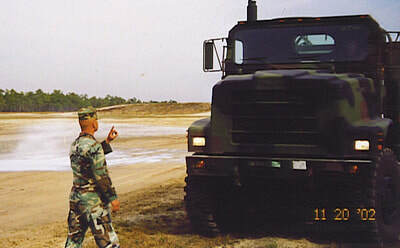 The Envirotac (Rhino Snot) line of polymers are the number one used soil stabilization chemicals by the Untied States Military. 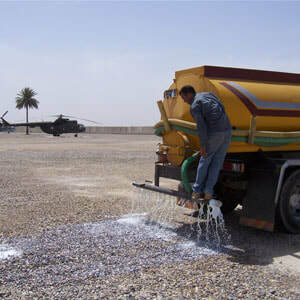 They have tested numerous products and continue to rely on Envirotac to protect our country's assets. Applications include but are not limited to runways, landing pads, supply roads, base camps, and so much more. 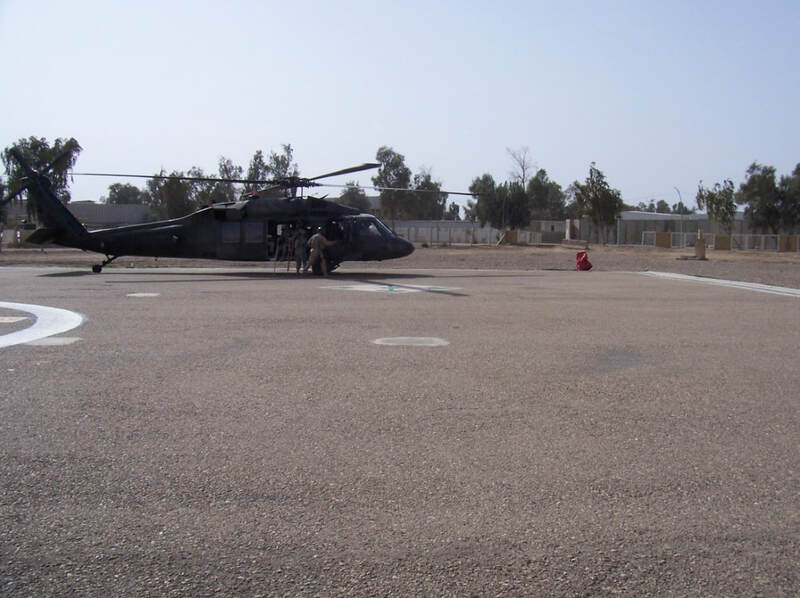 In a test conducted by the United States Naval Facilities Engineering Service Center our Envirotac polymer was 97% effective and the second most effective was a well known competing polymer that was shown to be 90% effective. 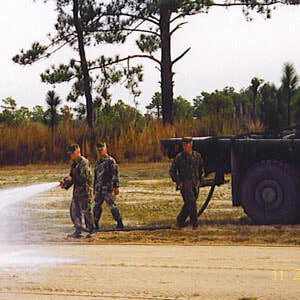 It was at Camp Rhino where Envirotac II was given the name "Rhino Snot" when it was called in to stop Brown-Outs from occurring. Competitors have tried to come up with similar names to cause confusion, they just have not been able to achieve our results. Envirotac has been used successfully numerous times with in-situ soils to construct strong durable runways wether it be in theatre or on-base. 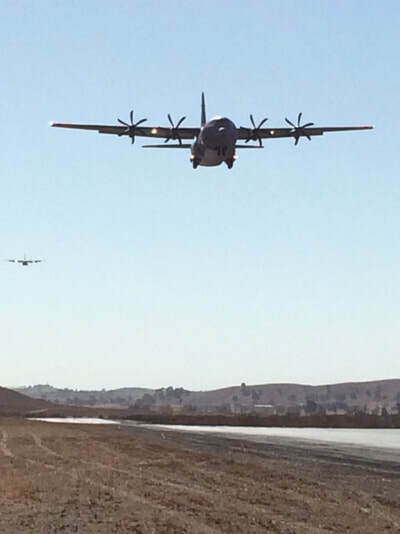 It has been reported that Envirotac treated runways have sustained daily landings from planes as large as a C-5. 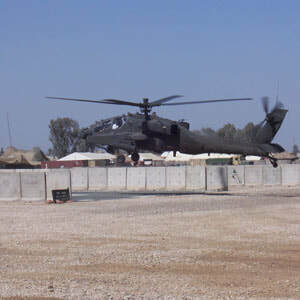 To prevent "Brown Outs" or FOD, Envirotac is used to construct the landing pad. 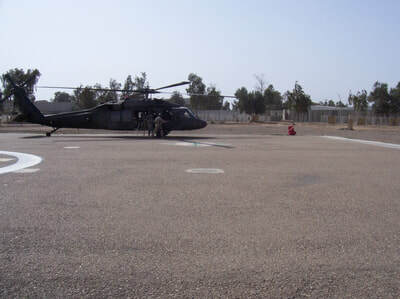 The landing pad becomes a tough, durable, dust free place to land that will stand up to the onslaught of high winds and refueling truck traffic. Supply roads are vital to keep the supply chain going. If the road deteriorates and is in bad condition it can drastically slow down supply. 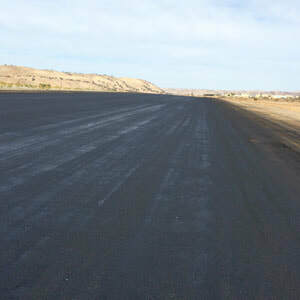 Envirotac will stabilize the roads and keep them in good shape. Preventing ruts and washboarding so vehicles can maximize speed and prevent cost and timely repairs. 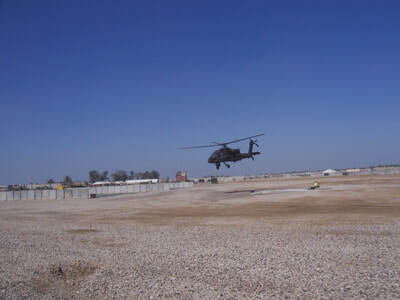 Untreated soils within and on the outside of a base can become airborne and be more than a nuisance. It can cause health effects to personal, malfunction sensitive mechanical devices and equipment, and contaminate living quarters. With just a light treatment of our Envirotac we can keep dust from becoming airborne.